Are you a parent who is concerned about your child's progress in literacy? 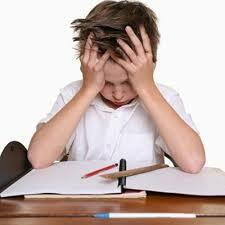 Your child or teenager may be struggling, or you sense they might be dyslexic or have other related difficulties? We can help by offering reading, spelling and literacy tuition and support, dyslexia and special needs support and tuition for all ages, using a phonic programme. We can also help children, youth or adults who have English as a second language, to improve their reading, comprehension, speaking listening, speaking and spelling skills. We also personal Dyslexia tuition, on-line tuition in phonics, spelling, punctuation, grammar, study skills and reading & writing skills, English as a second language, on-line lessons and on-line courses. For more information, Contact us on the form provided.